Optimal foot patterning involves supination being lead by an extension of the big toe. Failure for this to happen means a loss of power, integrity and performance from that connection to the floor. 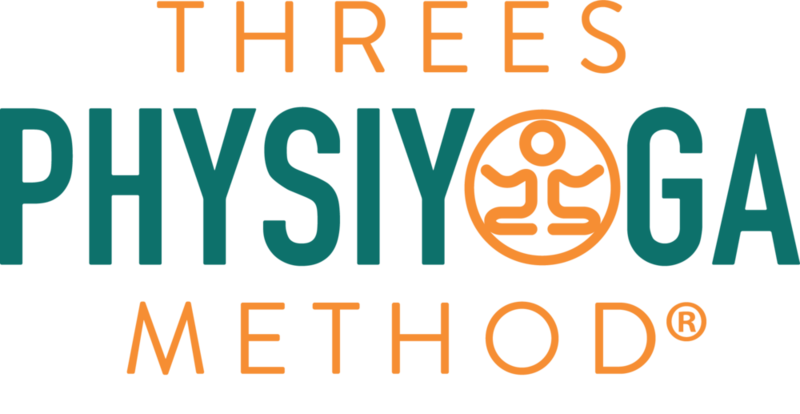 Delve deeper into this and other fascinating concepts in our Physiyoga Global Course for yoga teachers.